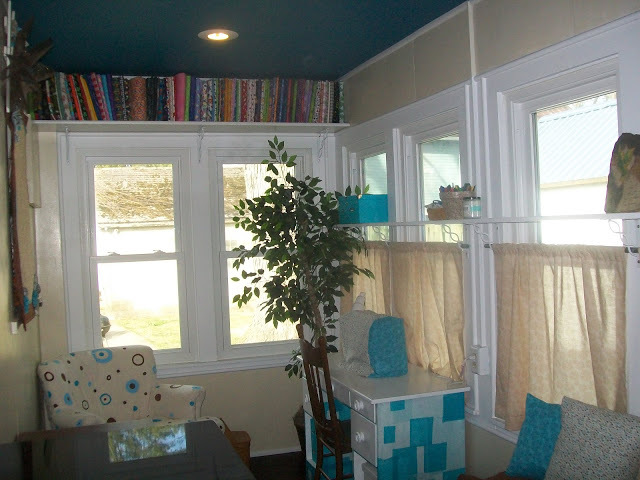 The first rule of maximizing space in any area of your home is to look up instead of down. 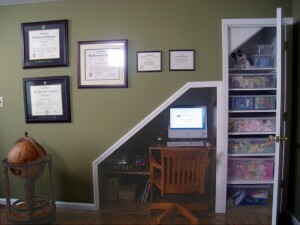 You can add shelves almost anywhere there is available wall space so think outside the box! Install some shelves above doorways, encircle a room with them high on the wall, put glass shelves across deep-set windows, and line your hallway with them for books, pictures, and knickknacks. High shelves are the perfect place to stash seasonal items, books, linens, and more. 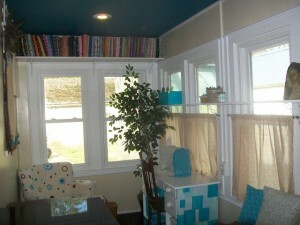 If you have a corner that’s not in use, find a corner bookshelf that goes up as high as possible. You can also get tall stacking drawers that can be used to store anything that you wouldn’t want on display for the world to see. When you live in a small space, command hooks are your new best friend (second to shelves, of course). They are inexpensive, easy to move around, and can be used for almost anything if you are creative enough! 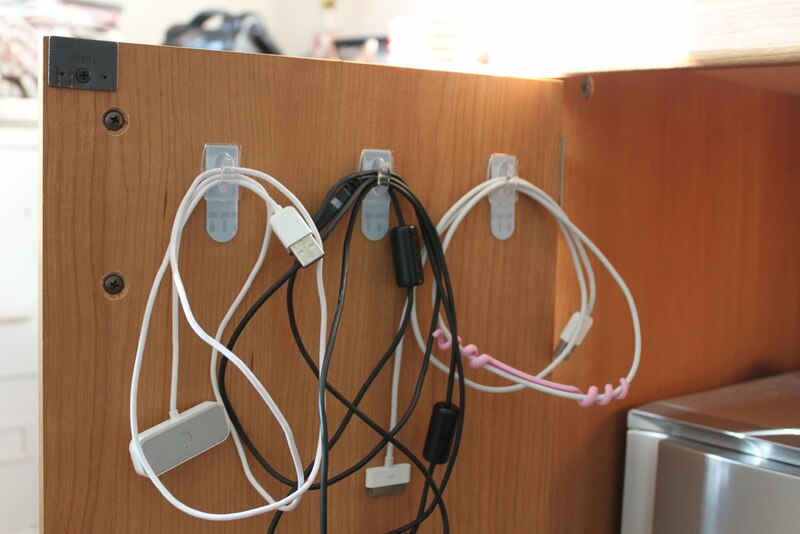 This lifehacker blog shows some more unconventional uses for command hooks, but you can always just use them to hang hats and purses as well! 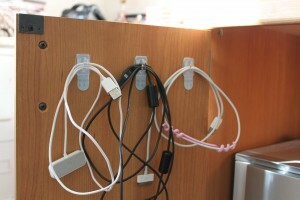 My family uses them to hang coats, hide cords or cables, and mount things from the celling. Use large pieces of furniture! Lazy Boy chairs and personal tables are impractical and they waste floor space. Sofas and ottomans reduce visual clutter and create more seating room in less space. Slender-armed or armless sofas and loveseats can increase your seating space as well. And when you go to buy a sofa, ottoman, end table, or window seat consider getting furniture with additional built-in storage space. They are more common than you might think and they often offer the extra bit of storage space that you need. 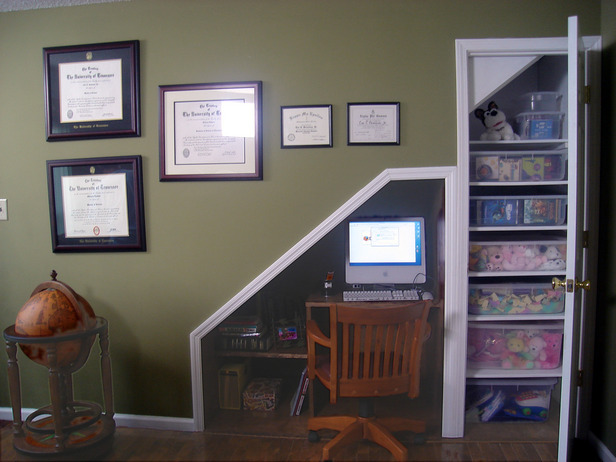 As far as walls go, you can use some of the last remaining shelf-less space for a mirror. If you put one in such an unexpected room, it can really spice up the place while making the area appear larger than it is. If you are crafty with tools, you can research instructions on how to build recessed niches for extra storage and display space inside hollow interior walls.